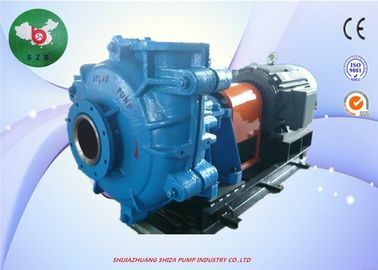 2 / 1.5B - AHR slurry pump is composed of impeller and casing. 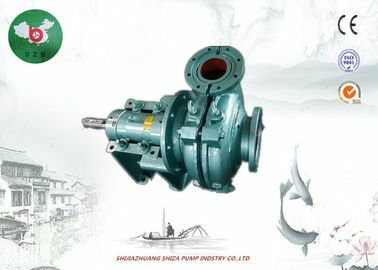 Strictly speaking, it belongs to centrifugal pump. 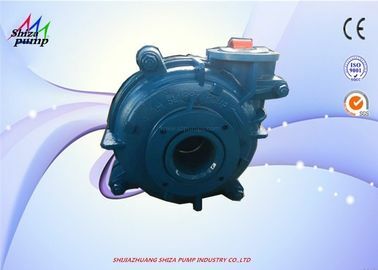 It is mainly used in electric power to transport slurry containing corrosive solid particles. In the chemical industry, some corrosive slurries containing crystals are also transported. 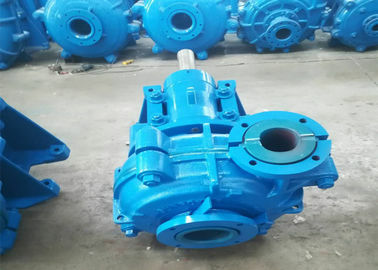 It has replaceable rubber lining, and the impeller is made of rubber material. 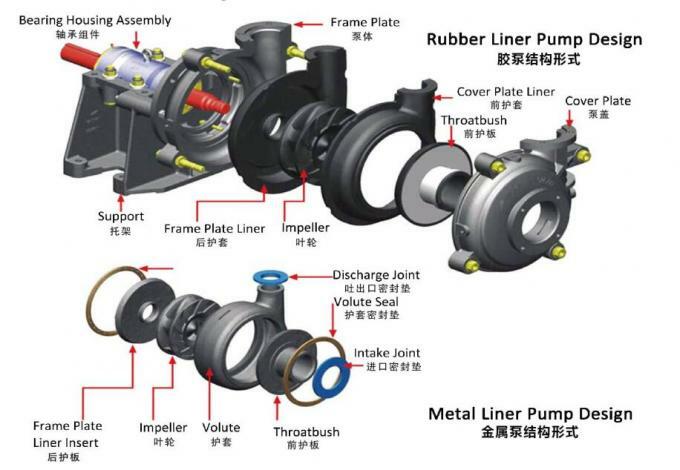 Shaft seals can be packing seal or mechanical seal. 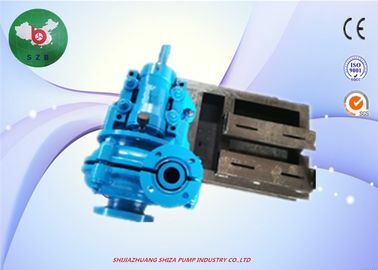 Pump outlet position can be installed and used according to the need at 45 C interval, rotating eight different angles. 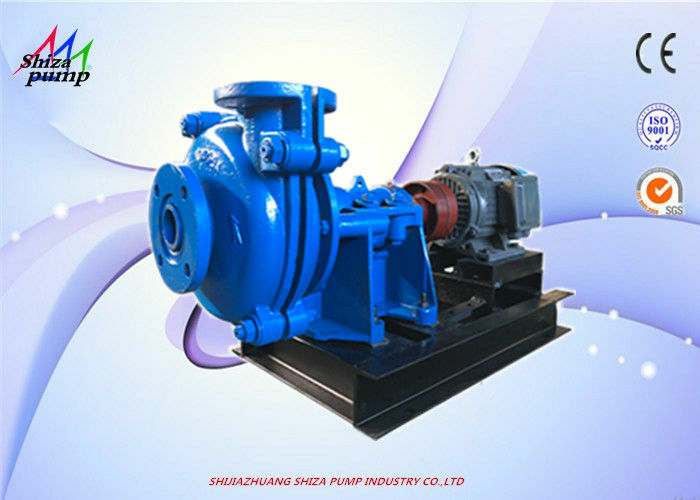 The main power plants are thermal power generation and hydroelectric power generation. In thermal power plants, due to the use of a large number of coal-fired power generation, the slag or ash after coal-fired needs to be removed. 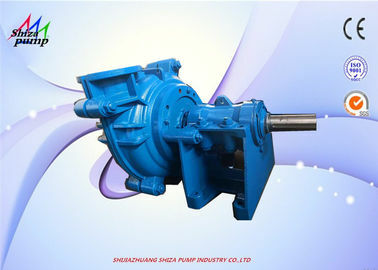 Slurry pump is used to remove ash and slag. 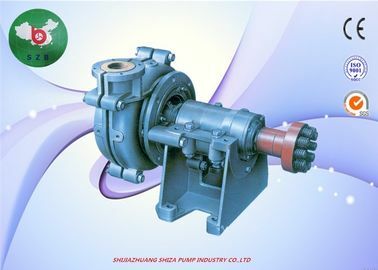 After the slag is mixed with a certain amount of water, it is transported to the place where ash and slag are piled up by slurry pump, so sometimes the slurry pump also becomes a slag pump in power plants.